The industrial and remediation industry have been stuck with proven yet inefficient technologies for smaller air flows of 750 to 2,000 SCFM. 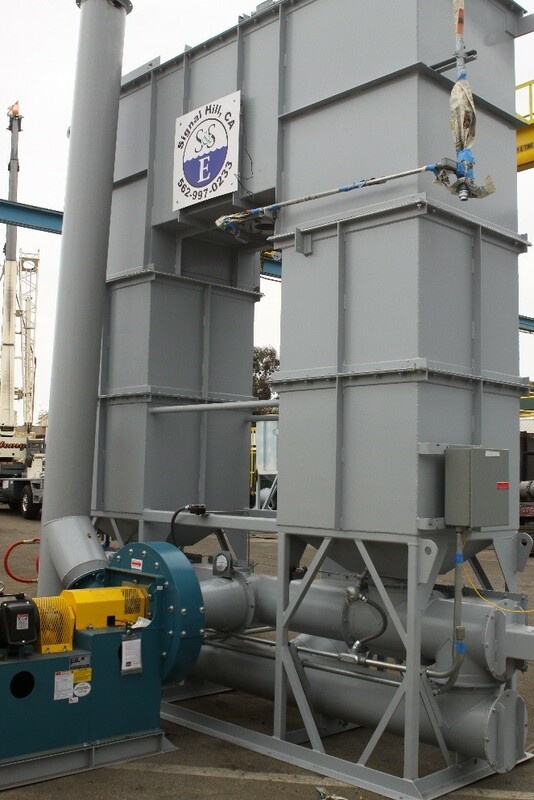 The traditional pollution control technologies are outdated and unfit for the evolving process of the industry – basically putting a square peg into a round hole. For example, suggesting a Recuperative Catalytic Oxidizer even though catalyst needs a costly replacement every 3 to 5 years. Or worse, installing a Direct Fired Thermal Oxidizer or Recuperative Thermal Oxidizer, which will meet air permit requirements but the cost of supplemental fuel outweigh the capital cost. 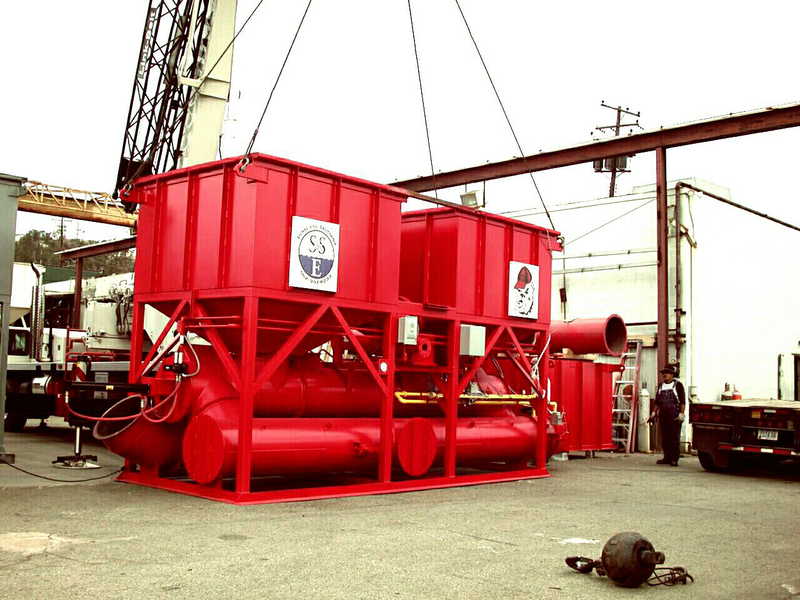 Ship & Shore Environmental has proven and cost-effective Regenerative Thermal Oxidizers (RTOs) that are custom engineered and designed depending on the application. Ship & Shore RTO capacity ranges from less than 1,000 SCFM to over 80,000 SCFM. Why use an unfit technology that can cost you or your end user an excessive amount of expenses in catalyst replacement every 3 to 5 years or even worse, catalyst poisoning? Why pay more for supplement fuel if better and proven technology is available?